Lawrence is a rising senior at Vanderbilt University, where he is triple majoring in Chemistry, Engineering Science, and Political Science with a minor in Environmental Engineering. He grew up in the small town of Flowood, Mississippi. 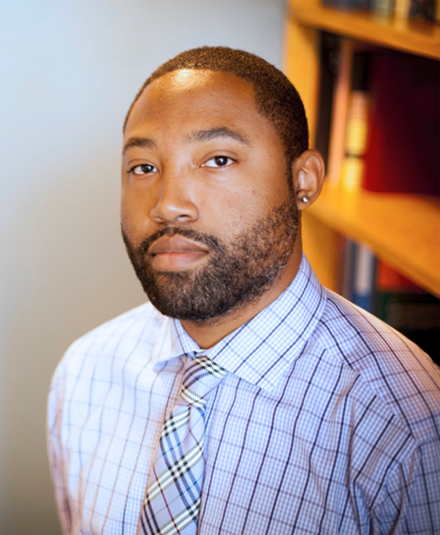 Lawrence is a member of the Townsend Lab, where he is working on a novel method of synthesizing tetralones, a common structural unit in opioids. He hopes to develop this synthetic technique in order to provide a new method of opioid synthesis that will allow for the design and development of less addictive opioid derivatives. In addition to researching in the Townsend Lab, he also serves as the President of Vanderbilt Quiz Bowl, the Vice President of the Vanderbilt chapter of the American Chemical Society, and a Team Leader in Vanderbilt Student Volunteers for Science. Lawrence plans to attend graduate school upon graduation from Vanderbilt to study organic synthesis. Steve was born and raised in Detroit and completed his undergraduate education at Oakland University in Michigan. After completing PhD studies at Vanderbilt University, Steve completed postdoctoral training in the Danishefsky labs at Memorial Sloan Kettering Cancer Center and Columbia University. Since 2014, Steve has been on the faculty at Vanderbilt where his research interest lie in glycobiology and organic synthesis. 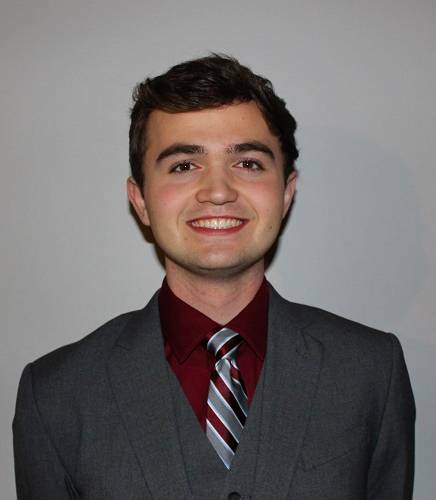 Carter is a rising junior at Vanderbilt University majoring in Molecular and Cellular Biology and minoring in Chemistry. Carter grew up in Unicoi, TN, and he began his career in research in the fall of his sophomore year when he joined the Hillyer Lab. He is currently investigating the effects of age and temperature on the mosquito humoral immune response. Specifically, he is researching how immune gene expression changes as a function of temperature and age. Carter's broad research interests include disease transmission, host and vector biology, and strategies of disease prevention. Outside of research, Carter is involved in VUcept, Alternative Spring Break, and Vanderbilt Student Government where he serves on the Student Health and Wellness Committee along with his position as Director of Human Resources. After he completes his undergraduate studies, Carter intends to pursue an MD/PhD or MD/MPH degree, either of which will allow him to continue investigating the transmission of infectious diseases such as malaria. 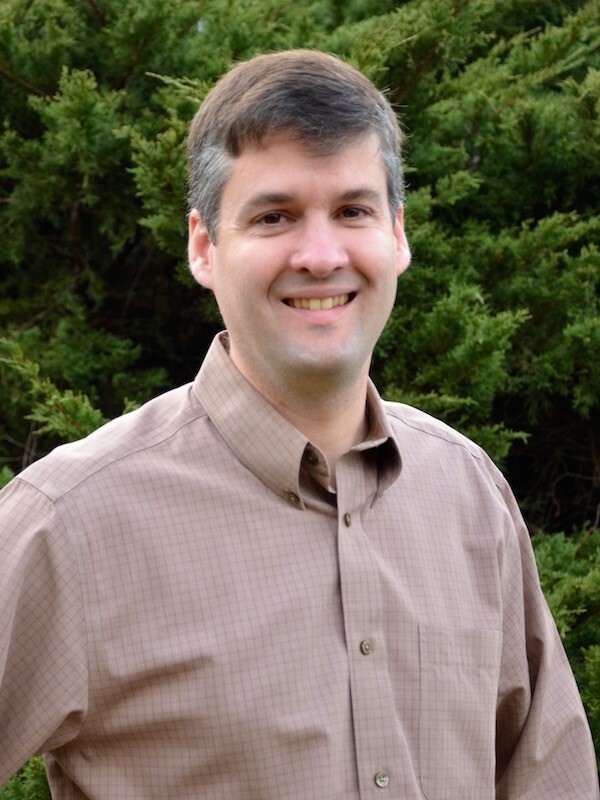 In 2004, Dr. Hillyer received his Ph.D. in Comparative Biomedical Sciences from the University of Wisconsin-Madison and in 2007 he completed a post-doctoral fellowship in the Center for Microbial and Plant Genomics at the University of Minnesota. Upon completion of his post-doctoral fellowship, Dr. Hillyer moved to Nashville, TN where he established Vanderbilt University's mosquito immunology and circulatory physiology laboratory as an Assistant Professor in the Department of Biological Sciences. In 2014, Dr. Hillyer was promoted to Associate Professor, with tenure. Dr. Hillyer's long-term interests lie in the biology of pathogens in the mosquito hemocoel, focusing on aspects of immunology and circulatory physiology that limit systemic infections. In this quest, the Hillyer laboratory employs molecular and imaging techniques in efforts to expand our understanding of the biology of mosquito hemocytes (immune blood cells), pericardial cells (nephrocytes), and hemolymph (insect blood) propulsion in the mosquito hemocoel (body cavity). This research is expected to contribute to the development of novel pest and disease control strategies, and is of interest to vector biologists, insect physiologists, comparative immunologists, and evolutionary biologists. Dr. Hillyer has published over fifty research articles and reviews, and his research has been funded by the National Science Foundation and the National Institutes of Health. In addition to research, Dr. Hillyer is committed to teaching and service. He mentors graduate, undergraduate and high school students in the research laboratory, teaches undergraduate courses titled "Introduction to Biological Sciences" and "Parasitology", and serves as both the Director of the Vanderbilt University College of Arts and Science Program in Career Development, and the President-elect of the American Society of Parasitologists.